Check out the expEDIum RCM services. Save your time & billing cost? Planning to save your time & billing cost? Check out expEDIum RCM solution. 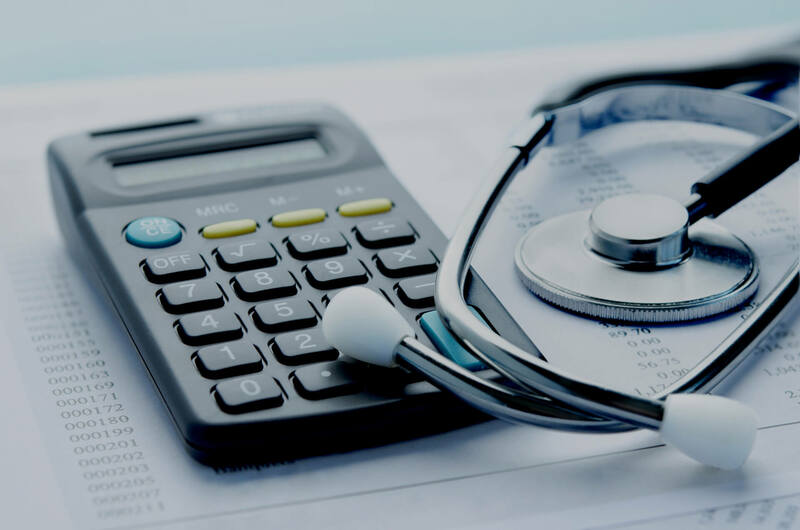 expEDIum Revenue Cycle Management & Medical Billing Services can be bundled with our Cloud based advanced Medical Billing and Practice Management Software. Our team includes experienced Coders, Medical Billers, IT Professionals, skilled customer engagement team and right set of technology that makes Revenue Cycle Management team perfect. We have experience working with several healthcare specialties including General Practice, Behavioral Health, Ambulance/EMS Agencies, Ambulatory Surgery Centers etc. Average payment cycle time with our revenue cycle solution is 7 days but not more than two weeks. Produced less than 2% of claims Rejections and Denials rate. Daily follow-up on every denied, rejected & unpaid claims. We have reduced billing cost of healthcare practices & partners by almost half and helped Partners to scale-up their business & increased their market exposure. Our Cloud-based expEDIum Practice Management Software is HIPAA compliant and meets every change in the industry without any additional cost. Submission of both HCFA-1500 and UB-04 electronic & paper primary claims and secondary claims to thousands of payers. Several Daily, weekly and monthly reporting. We also provide customized or ad-hoc reports on request. It is a pleasure working with iTech! We are a small behavioral health provider in Georgia and have had difficulty finding a billing solution that provides prompt payment by insurance companies and an integrated billing solution for an affordable rate. We have never had claims paid so consistently since using the expEdium billing solution and claims portal! iTech consistently responds to our questions and training needs, no matter what time of day or evening. I have truly never received such excellent service! I give iTech permission to provide my contact information to anyone interested in using their services. Jessica W Epps, LCSW,CADC, Clinical Director, Steppingstones To Recovery, LLC. iTech Workshop has been a leader in providing cost effective and advanced Healthcare IT Solutions and Revenue Cycle Management Solution to healthcare organizations across USA. iTech's expEDIum Solutions include comprehensive Cloud based expEDIum Medical Billing Software & Practice Management Solution, Cloud based expEDIum Claims Portal Solution and expEDIum Revenue Cycle Management & Billing Services. expEDIum Solutions are used by over thousands of providers and supporting over 30 healthcare specialties including Public Health (covering several specialties), Ambulance/EMS Agencies, Mental Health, Family Medicine, OB/GYN, Ambulatory Surgery Centers & more. iTech is the leading medical billing software vendor in the Public Health Clinic space in North Carolina along with our EMR Partner. iTech's clients, aggregated across all our products, process about 100s of 1000s HIPAA transactions in a month and the value of these claims processed exceeds hundred million per year. Its Clients and Partners include Billing Service Bureaus, MSO, Hospitals, Clinics, Ambulatory Surgery Centers, Ambulance/EMS Agencies, TPAs/ASOs, IPAs, Clearinghouse, EHR Vendors, MCOs etc.